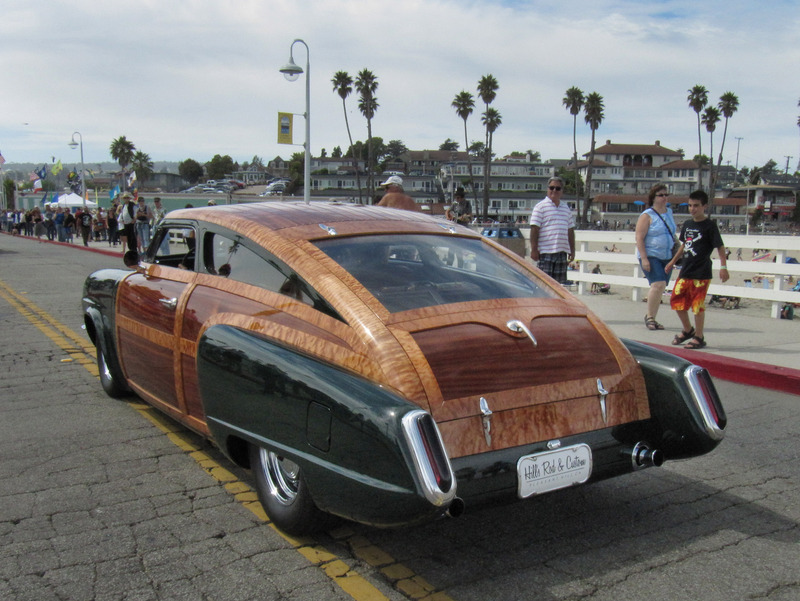 Here we catch up with it at the 2014 Woodies on Wharf in Santa Cruz, California. 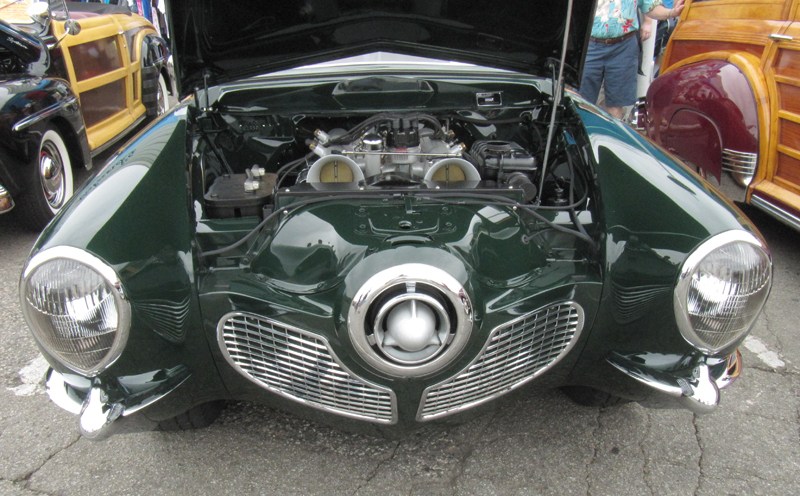 Just take and look at what Dennis call “A piece of furnature!” Which by the way, come with a Lincoln race motor and its own luggage set! 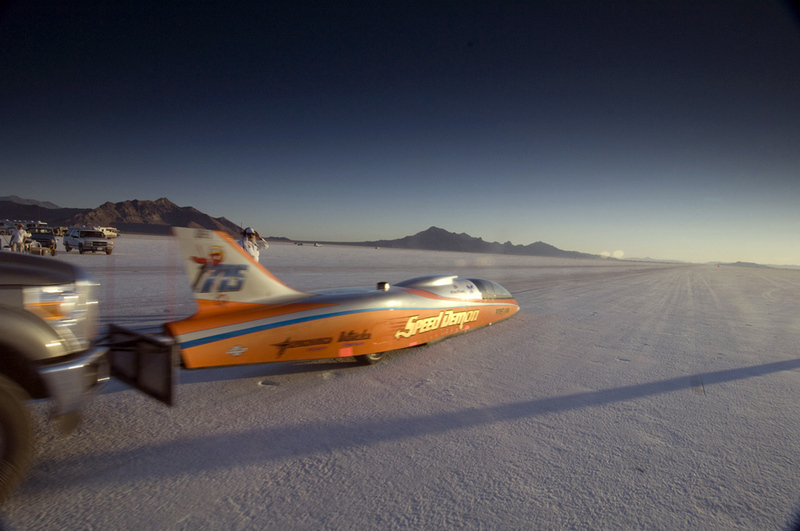 Check out the new site and get your copy of Bonneville – A Century of Speed. 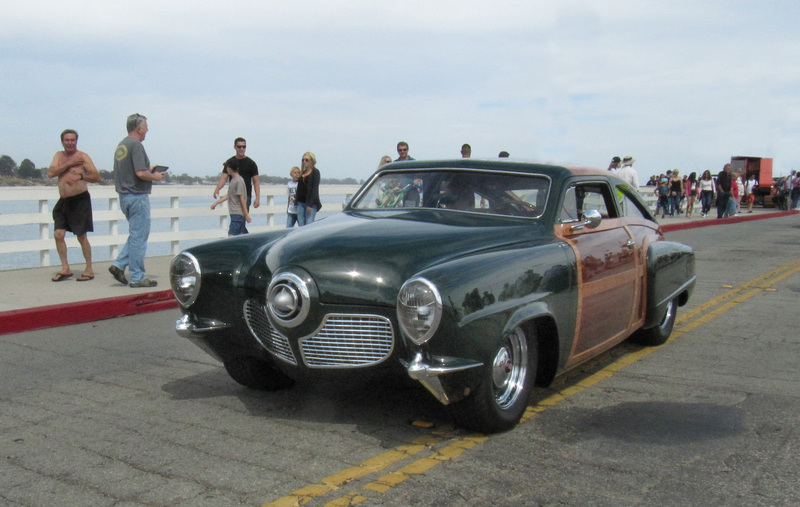 Last weekend I spent four days at the Grand National Roadster Show signing our new Bonneville – A Century of Speed book. 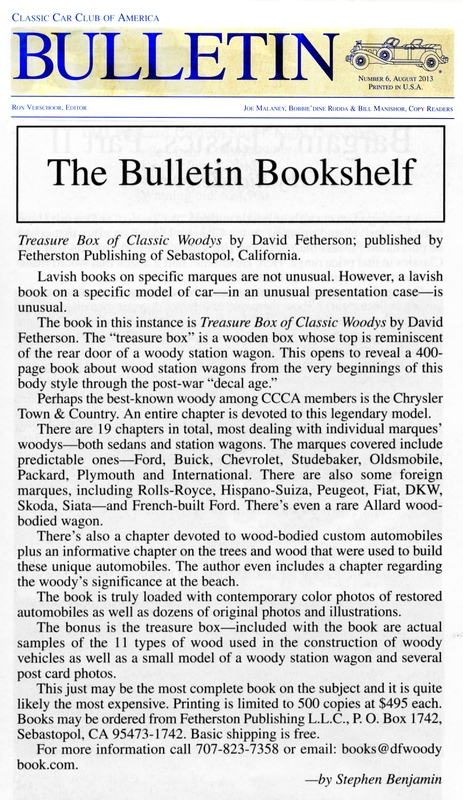 We sold over 2,500 copies! 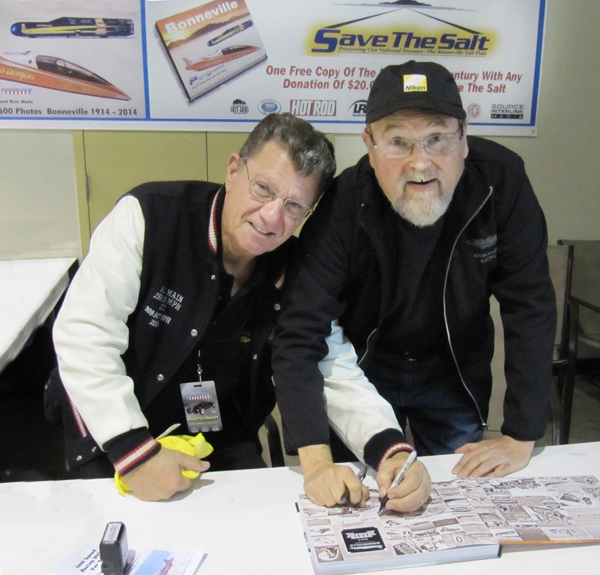 The book is fund raiser for “Save the Salt” an organization trying to stop and reverse the desecration of the Bonneville Salt Flats in Utah. Ron Main and I must have signed nearly half of them! It was an amazing response to our new fund raising book. On Sunday afternoon, at the beginning of the Show Awards we presented Save the Salt with a $40,000 check from sales of the new book. 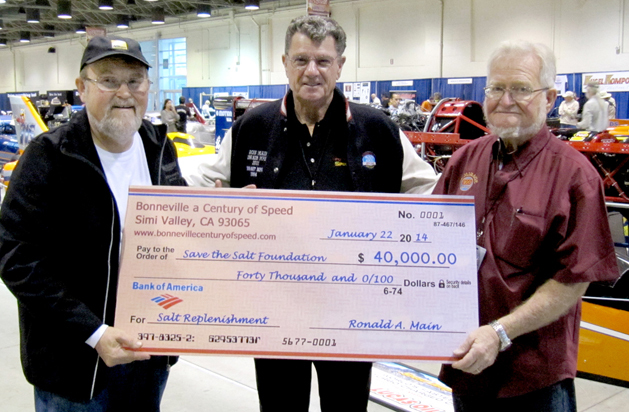 Here we have myself with Ron Main handing Russ Eyres from Save the Salt the $40,000 check. 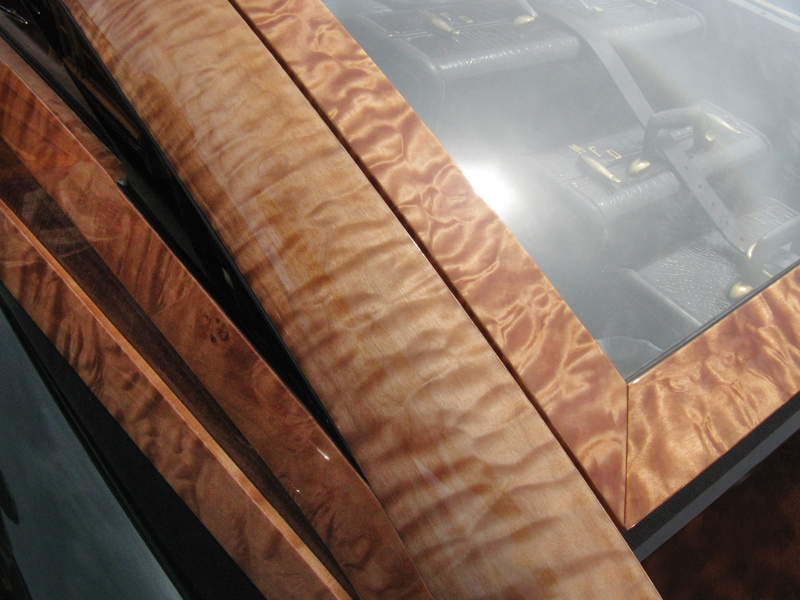 Russ was blown away by the magnitude of the project and the resulting financial contribution. Single biggest donation to the organization ever! I finally got to read my book on a plane!. It reads just like it does on the ground! 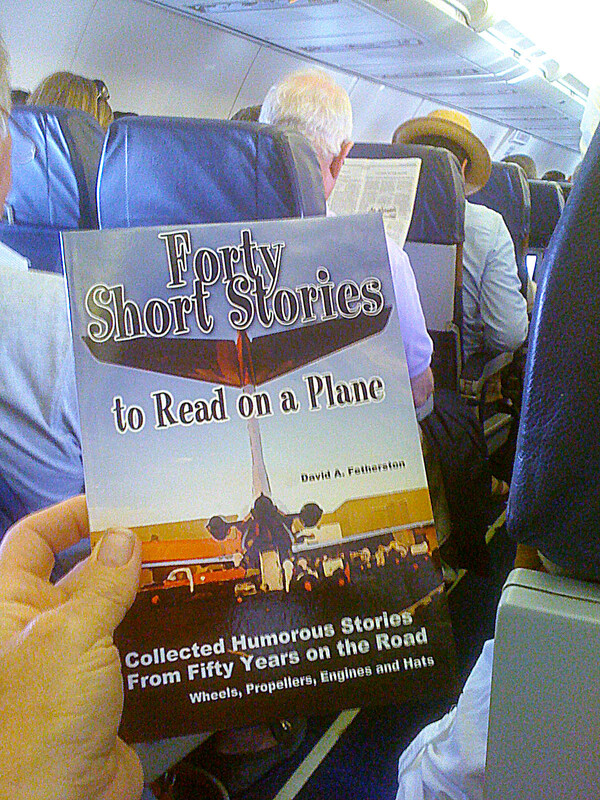 Read forty short stories written to get laugh out of life! Look for it on Barnes & Noble and Amazon. Amazon has a print edition too! 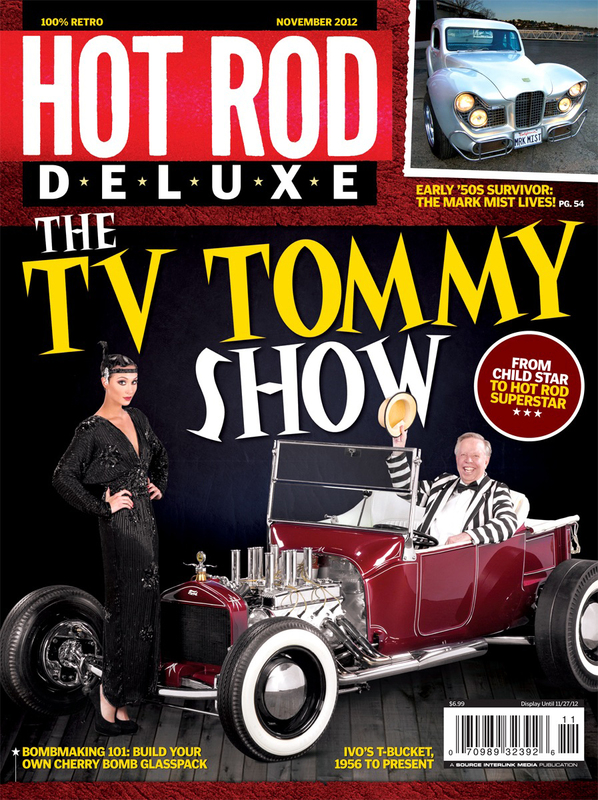 Just got an advance on the cover of the next issue of Hot Rod Deluxe. 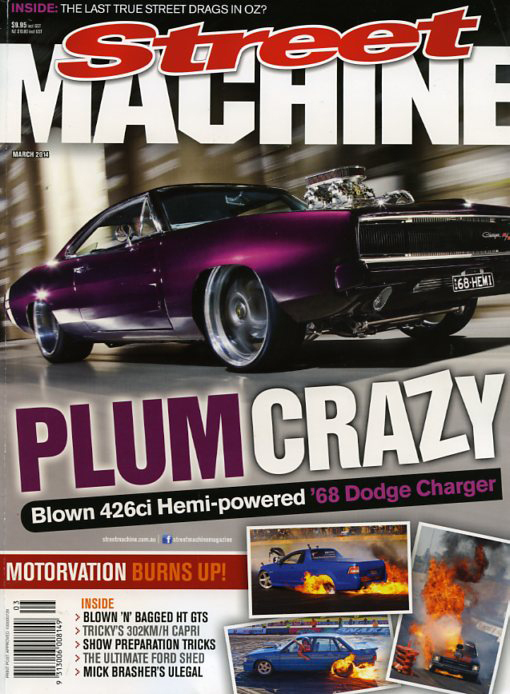 Here’s the cover with my shot of the Mark Mist GT in the top right-hand corner. 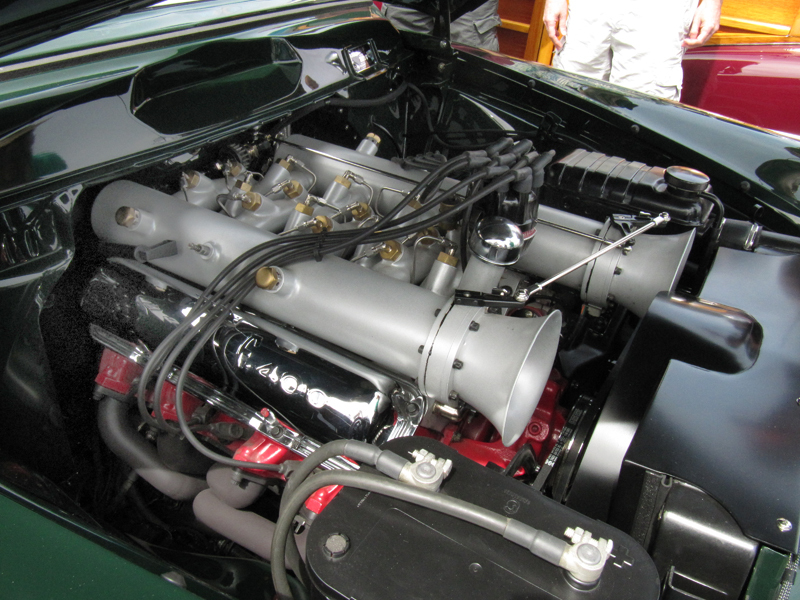 Great old classic rod which was to fun shoot and very interesting rod to research and write this feature. 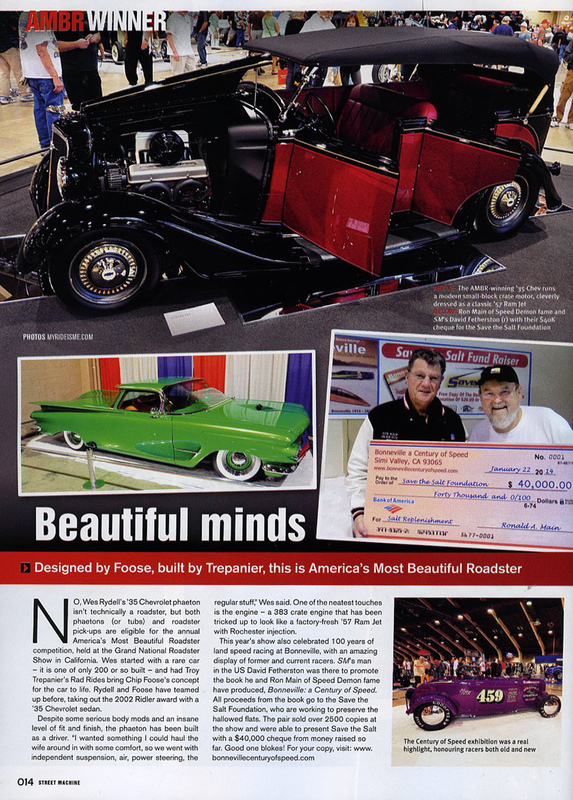 Read the whole thing in the upcoming November 2012 issue with “TV” Tommy Ivo on the cover.